For nearly five years in the early 1980s Steve Philpott worked for the Royal Mail in Grantham. 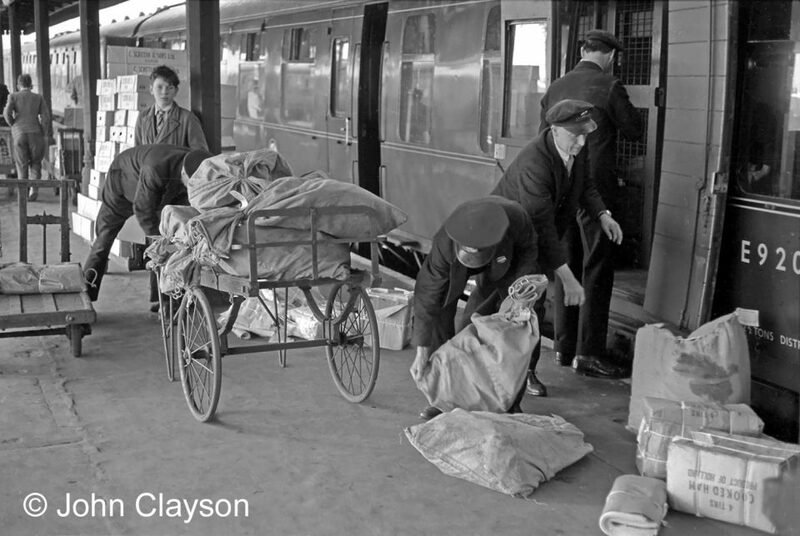 Interested in railways, he particularly remembers shifts worked on the station where, until late 1982, mail to and from Grantham and the local area arrived and departed by train. Steve's Mailbag Memories were previously published in our Christmas 2018 Newsletter, and we are now delighted to share them here, on the website, where the story is enhanced by many more photographs than we had room for in the Newsletter. There are pictures from Steve's own collection and from the collections of other photographers which have been kindly made available to Tracks through Grantham. Thanks for the Memories, Steve!